I’m excited to be working with 9thwave, providing the copywriting for their stylish website designs. We recently completed a project for Isabel's Free From that included the design and copywriting for a range of promotional postcards and flyers. 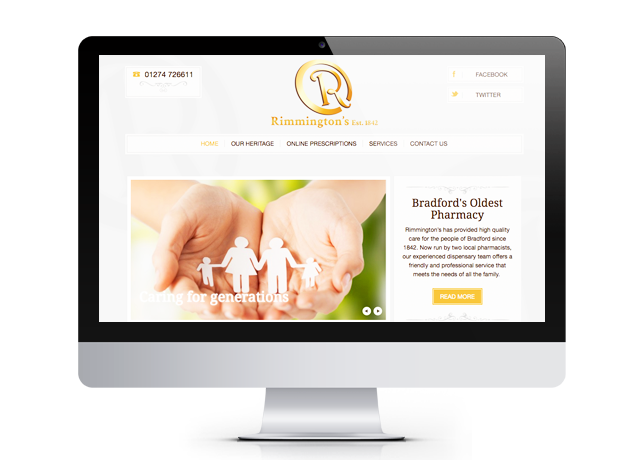 We have also completed the website for Rimmington’s Pharmacy (rimmingtonpharmacy.co.uk) and realised we made a pretty good team. Communication is key. Firstly, I establish whether the client wants copy written from scratch or to rewrite and update existing content. 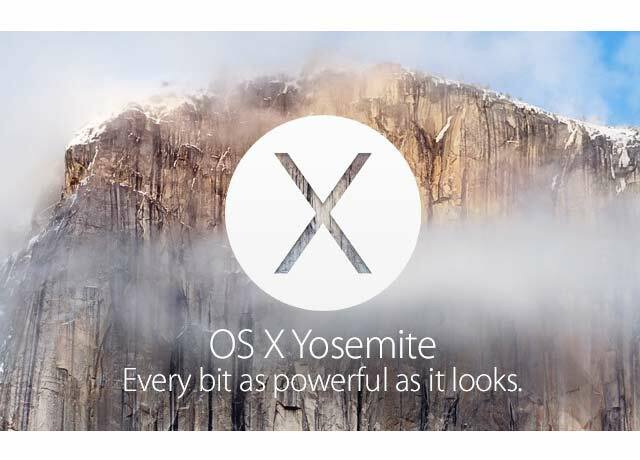 Then we all discuss what image the website wants to convey. Who is the target audience and what key words should be included? There’s more to content than simply writing. Janice at 9thwave and I are in constant contact and we keep the client in the loop throughout. Nothing goes live until everyone is happy and as we are friendly and flexible, we’re happy to update, alter and tweak as the process unfolds. It’s scary putting your faith in a designer and copywriter to produce something that represents you and your company. I know, I’ve been there. In 2013, I chose 9thwave to design my own website (katebod.co.uk ) and thankfully I found them a joy to work with. (I did my own copywriting though). Not only did they listen to me and take my ideas on board, they also offered excellent advice and clever suggestions. 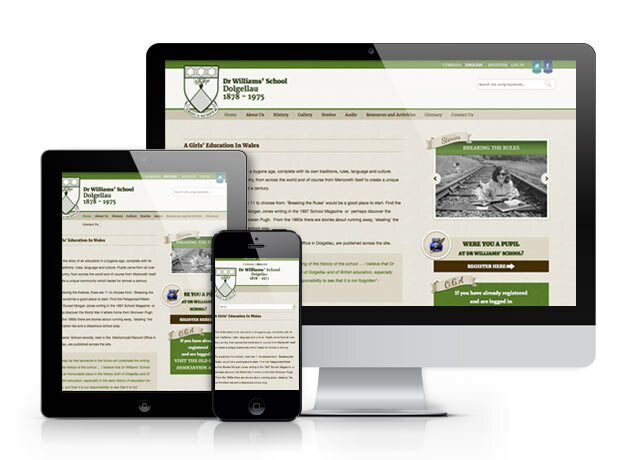 The end result was a unique website that continues to receive compliments, provides the perfect showcase for my work and gives me a powerful digital presence. I needed a website because I’m a journalist embarking on a new phase of my career. Having spent more than a decade working on national newspapers, I retrained as a teacher and now combine part-time teaching with freelance journalism. I write for The Sunday Times, the Times Education Supplement and various other papers and magazines, both in print and online. I have oodles of experience and if you choose 9thwave to design your website, maybe I can write for you too.